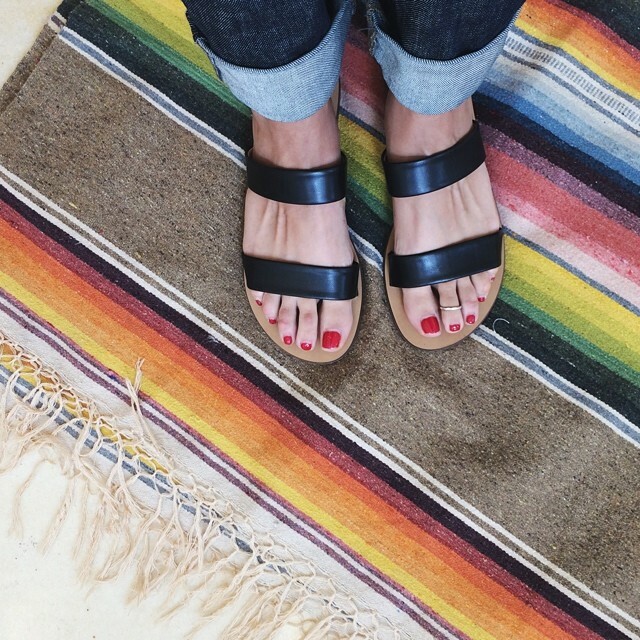 If you follow me on Instagram, you may have noticed a certain kind of sandal has been in heavy rotation lately. The J.Crew Malta sandal is perfect. Flat with two leather straps, they are refreshingly simple and as my friend Lani put it “as close to Birkenstocks as I’ll ever come.” Gotten for a song during their summer sale in both black and silver metallic, these beauties are a bit harder to find sizes in this late in the season, but if you can make it happen, you totally should. 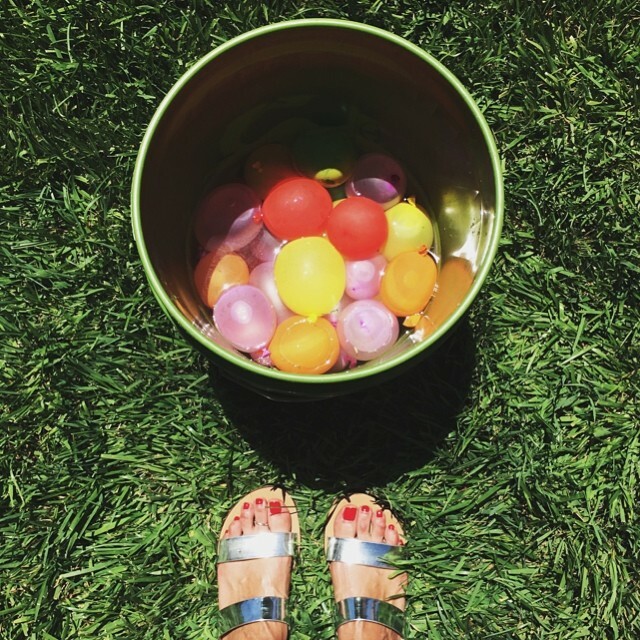 You are currently reading In My Closet || J.Crew Malta Sandals at Quite Continental.